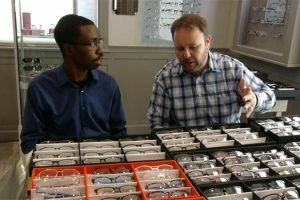 Franklin Morris II interviewed frame rep, Chris Foster, about his line of frames during Burke Eyecare’s re-grand opening. 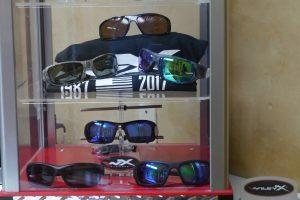 Get a Pair of Wylie X Sunglasses + A Free T-Shirt! 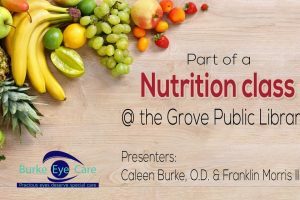 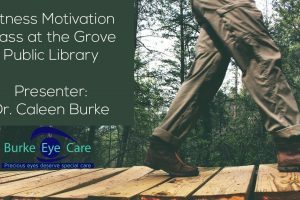 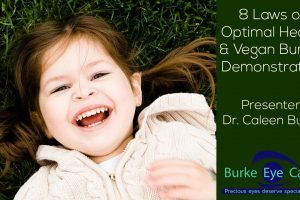 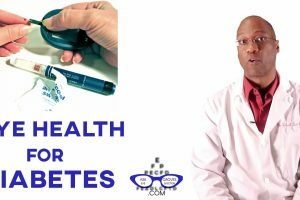 Watch Dr. Burke, an optometrist in Grove, Oklahoma, answer the question: “When should my child have an eye exam?” Watch more of Dr. Burke’s eye health videos at AskGrovesEyeDoctor.com.